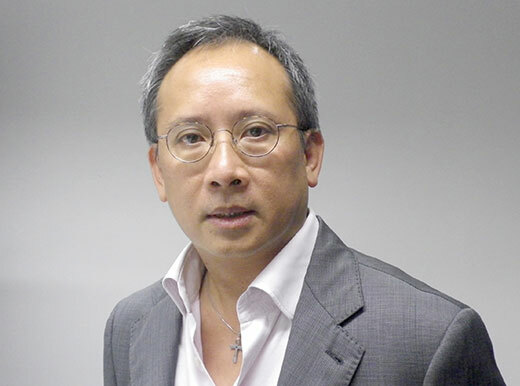 Michael WT Ng is a partner of Foster + Partners and has worked extensively in Hong Kong, Asia and London. He has a comprehensive knowledge of property and construction in Hong Kong and China, and is responsible for the business development in the regions. He studied architecture at the Architectural Association in London and the University of Cambridge, graduating in 1987. 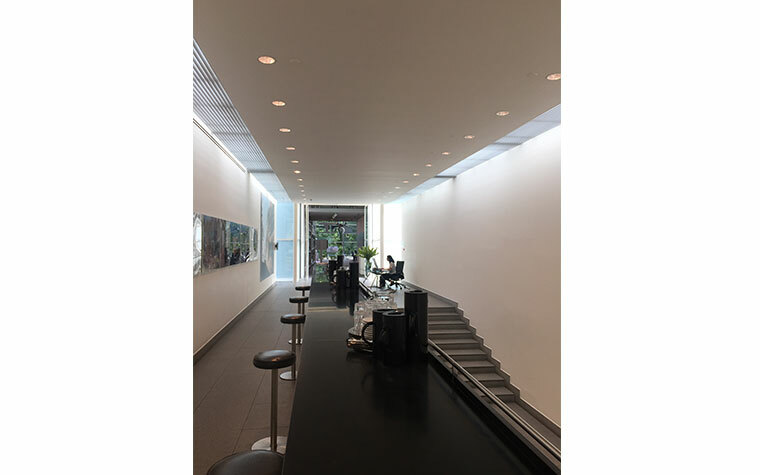 He then joined Foster + Partners and was initially involved a number of the practice’s UK projects including a mixed-use development at Albion Riverside and a masterplan study for King’s Cross Terminus and Sava centre. 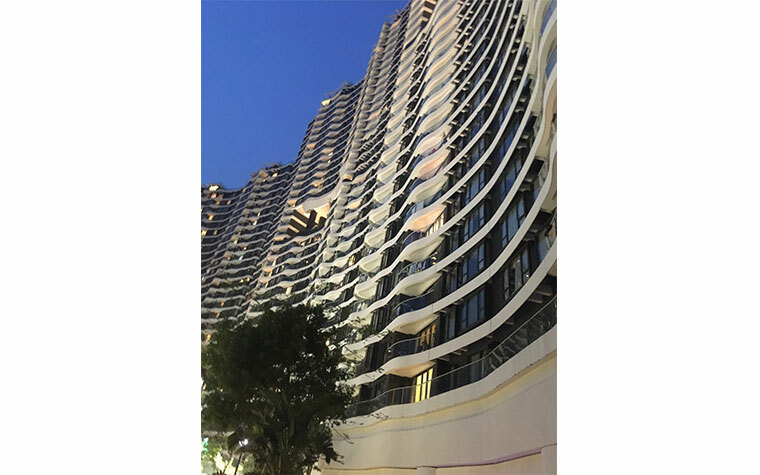 In 1990 he returned to Hong Kong to work for Leigh & Orange Ltd as the senior project architect on a wide range of institutional and housing projects, he then joined RSCG Conran Design in 1991 for a year before setting up his own architectural consultancy firm. During this period he became a visiting professor and lecturer at Hong Kong University and the Chinese University of Hong Kong. Since rejoining Foster + Partners in Hong Kong in 2006, he has played a key role in several high profile projects, including the Cyberport Bel-Air residential development, the Shanghai Centre tower competition and the Shenyang Do Mu Gong mixed-use masterplan. 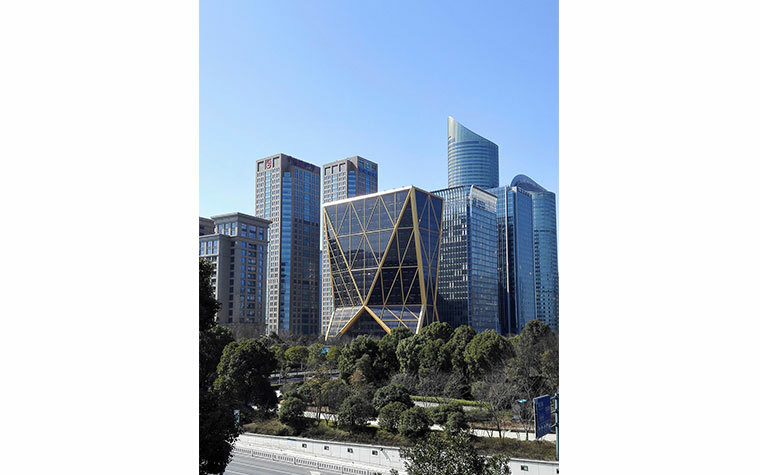 He had worked on a luxury residential development in Tai Po, Hong Kong, CITIC Bank Headquarters in Hangzhou, Nanjing Suning Tower, and is currently working on a 420,000 sqm mixed use development and urban street regeneration study in Wuhan. He was promoted to partner in 2008. He sits on the Board of Councillors of Public Art Hong Kong. In 2013 he was awarded a Doctor of Letters from the University of Westminster.